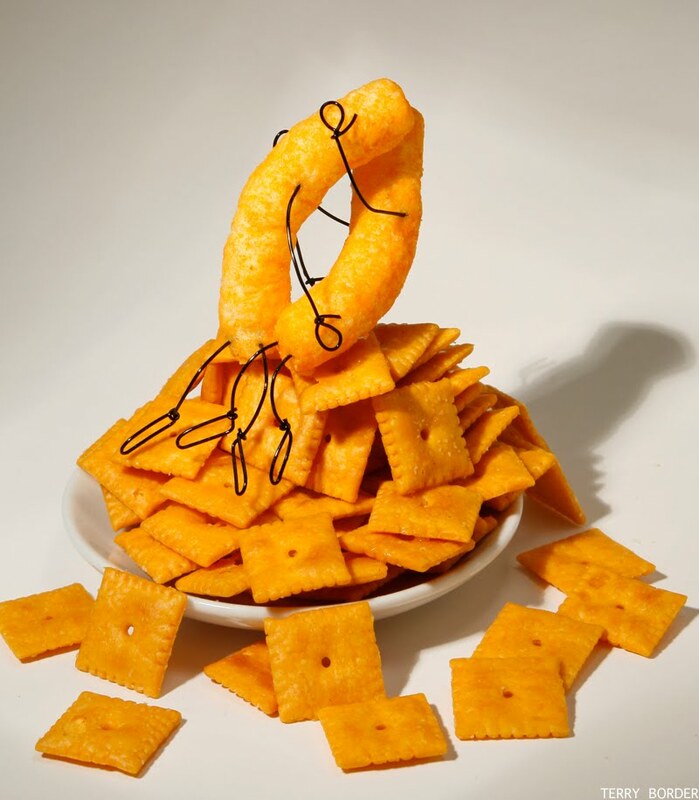 Strangely Orange Snack Appreciation Day (S.O.S.A.D). and any other orange food I can find. I'd like to encourage you to join in. the Bent Objects Facebook page. Vik Muniz is a great artist, and this is his talk at a TED conference several years ago. I always thought it was such a wonderful talk, and I now wonder why it has taken me so long to share it with you.